The KERA Industry company offers the expertise of more than 50 years of experience in machining. Our modern and diversified machinery park is mainly formed of Swiss-type CNC turning machine and fixed headstock turning machine with a dual spindle and dual turret. 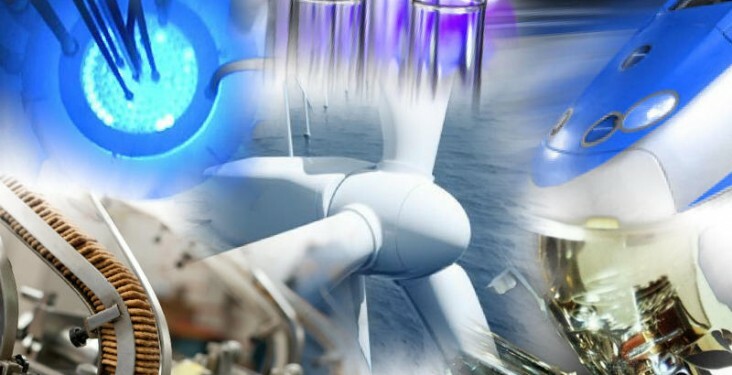 By our investment policy we continually improve our production process in order to offer high-quality products and services within a specified delay. Due to the flexibility of our company, we are able to tailor our resources to your needs and your deadlines. 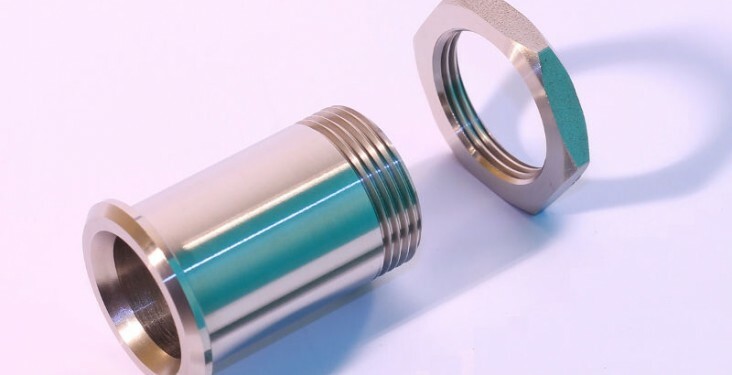 Our expertise in the machining of a big number of material types (Steel, Stainless steel, Aluminum, Brass, Copper, Bronze, Plastic) allows us to answer to your demands. The turning industry (“décolletage” in French) is born in the 18th century in the Rhône-Alpes region. At the beginning, the term “décolletage” was used to describe the process by which the collar of screws is removed in order to obtain the threaded portion. This way, starting from a metal bar of a certain diameter it was possible to obtain a serie of screws. 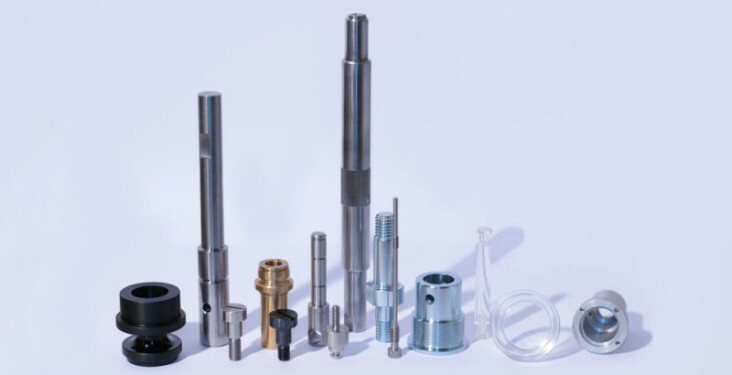 Today the term is used to define the manufactering process leading to the execution of revolving parts by the mean of numerical control lathes and Swiss-type CNC turning machine. Apparently, the person who initiated this activity and transformed it into an industry was called Joseph Ballaloud. After spending a period of time in Germany seeking to perfect his art, he comes back to France and moves into a small village of the Rhône-Alpes region. He than shares his expertise on the manufacture of nails and screws to the shephards of the region who, during the winter experience a slowdown of their agricultural activity. At first, the manufactured parts were mainly produced for the watch industry. However, starting from the 20th century, with the development of new areas like the Auto Industry, Electricity or the Telephone Industry the local manufacturers started developing their business and therefore produce new types of items for new markerts. 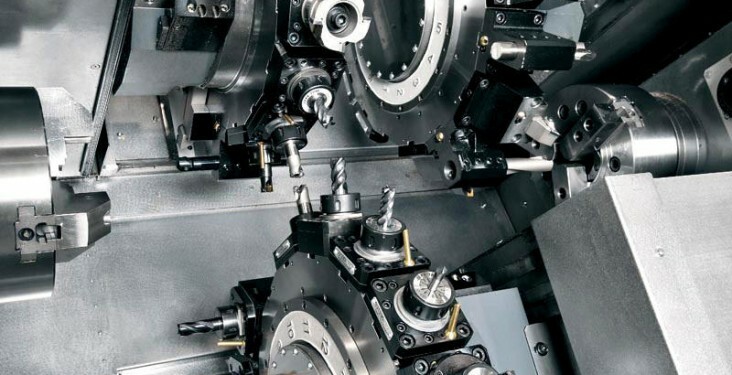 Today, the production capacities of these local manufacturers forge the international fame of the Rhône-Alpes region in the turning and machining domains as well as industrial subcontracting.